If you had to focus your lead generation efforts on a single channel for a full year, which channel would you choose? If you’re like most of the marketers who responded to our latest survey, you’d probably choose content marketing. 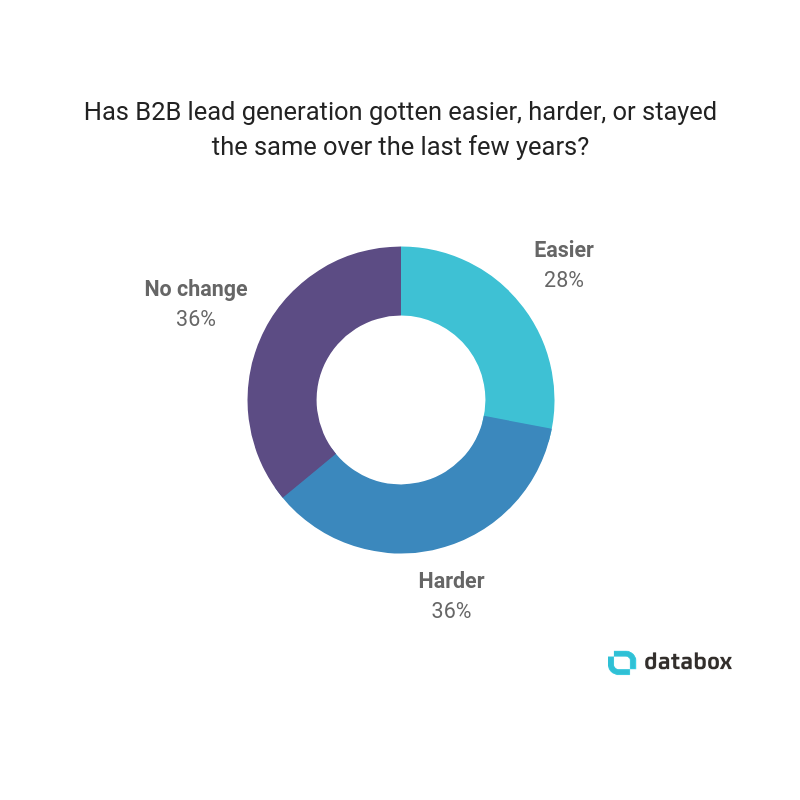 We asked our survey group of B2B marketers to select the channel that they rely on most for lead generation, and content marketing received—by a notable margin—the most votes. Nearly 60% of our respondents chose content marketing. The runners up—social media, email marketing, and paid social—received far fewer votes, less than 15% each. So if you haven’t yet prioritized content marketing as part of your B2B lead generation efforts, you should stop everything and refocus all of your efforts on publishing content, right? While our respondents largely agreed that content marketing is a powerful tool in B2B lead generation, there are a lot of caveats. Content marketing alone may not be enough. It takes time for content to produce results. And just because content marketing works well for a lot of B2B businesses, it doesn’t guarantee that it will produce extraordinary results for yours. 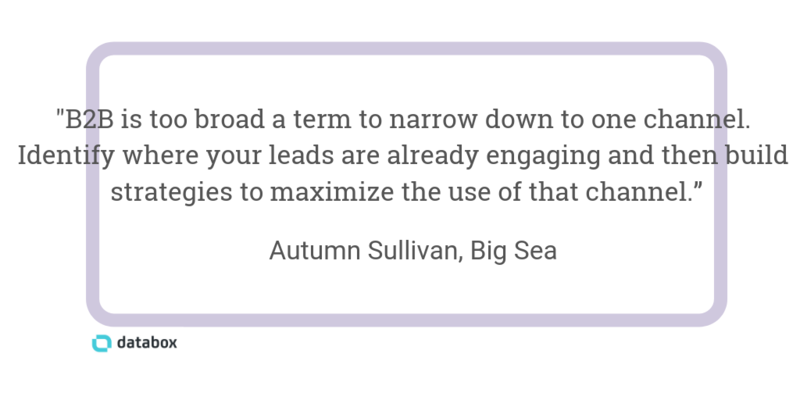 We wanted to take a deep dive into the channels, tactics, and strategies that marketers are using in 2019 to generate leads for their B2B employers and clients. So we asked our respondents to share some of their most effective tips and impressive results. Editor’s note: As mentioned by several respondents, a good place to start in terms of identifying your most effective channels is to track where visitors are currently engaging the most. 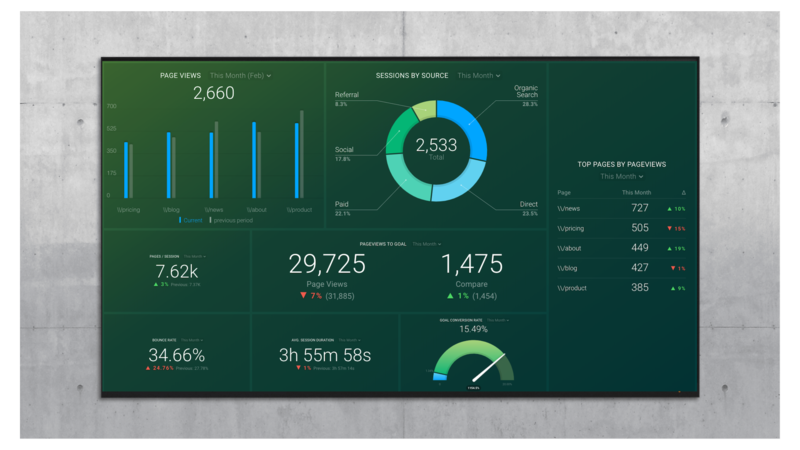 Download this free Google Analytics dashboard to see which sources are driving the most traffic to your website, which pages they’re viewing, and much more. So obviously, content marketing is an effective channel for B2B lead generation, but what types of content should you produce? 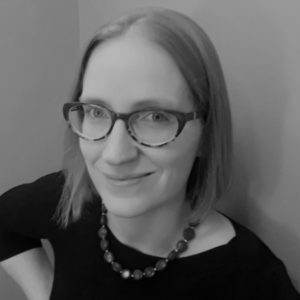 Mavens & Moguls’ Paige Arnof-Fenn argues that the best place to start is guest posting. It’s also important to remember that focusing on content marketing doesn’t mean you have to isolate your efforts to a single channel. In fact, one of the reasons why content marketing is so effective is that it’s easily paired with efforts on other channels. “A mix of content marketing and SEO drive a majority of our inbound leads (with the other chunk coming from referrals),” says demandDrive’s AJ Alonzo. But SEO is important for more than just lead generation. SEO research also helps you determine what to write about. It helps you identify what types of questions your target customers are asking—and where they are in the buyer’s journey when asking those questions. The bottom line is that people turn to search engines when they’re looking for answers, and providing the answers they need is an effective way to generate leads and drive sales. Another channel that pairs well with content marketing is social media. Obviously, you can use social media to promote the content you publish on your website. But you can also take it a step further and create content that’s designed solely to be published on a specific social media site. LinkedIn – “LinkedIn audiences are naturally more business-focused than other social platforms,” says Lightbulb Media’s Lewis Kemp, “so the content has to be focused on addressing the core issues faced by that company. We find that video campaigns are a fantastic way to help customers imagine their businesses using the product or service. “The most effective channel we use for B2B lead generation is email marketing,” says Fisher Unitech’s Jackie Tihanyi. 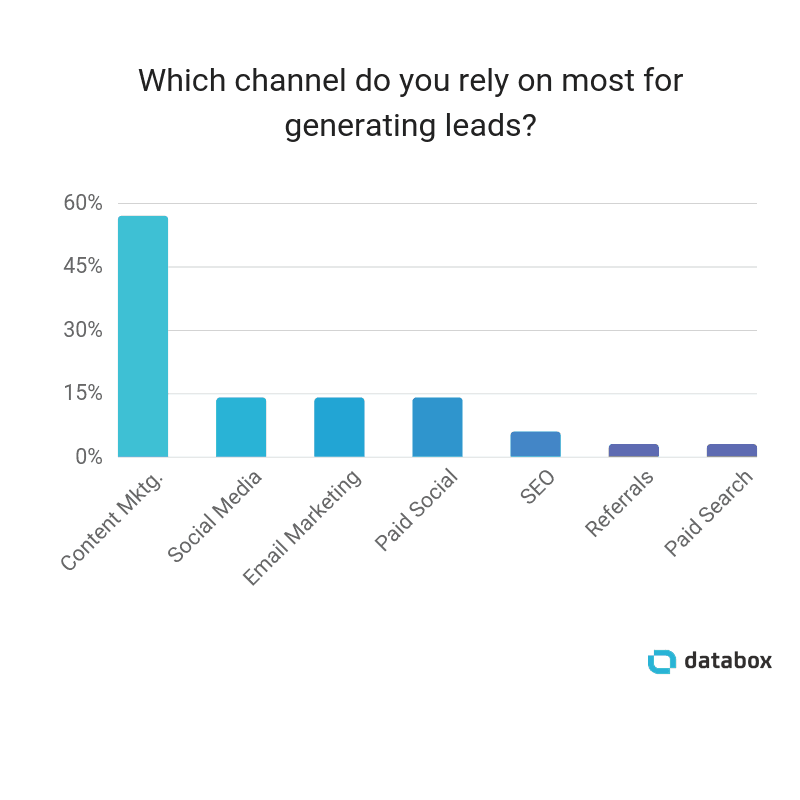 Our survey results and respondents’ comments make it clear that content marketing is a powerful channel for B2B lead generation. But while content marketing works, it doesn’t necessarily work quickly. “What many companies need to understand is that content marketing and SEO probably take the longest to produce results—especially if you’re just starting out and don’t have an organic search strategy in place,” says David Oragui of Grow Hack Scale. 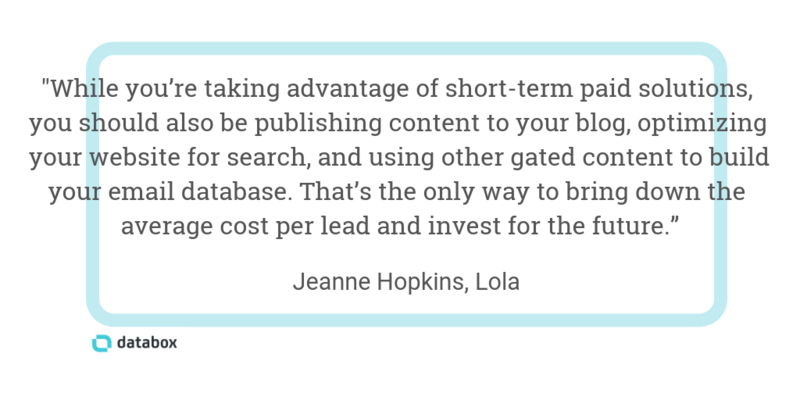 “Paid acquisition allows you to test the content so that you don’t make long-term mistakes. Relevant, high-value content that supports product sales is the long-term play,” she says. If content marketing doesn’t seem right for your business—or if you haven’t had much success with content marketing—don’t despair. Our respondents suggested several other channels that have been effective for their B2B businesses that you can consider adopting. Oksana Chyketa of Albacross recommends her company’s own lead generation platform. So Which Channel Will Work Best for Your Business? It Depends.